On April 21, Wymar sponsored a putting contest at the BASF American Heart Association Golf Tournament held at Pelican Point in Gonzales. 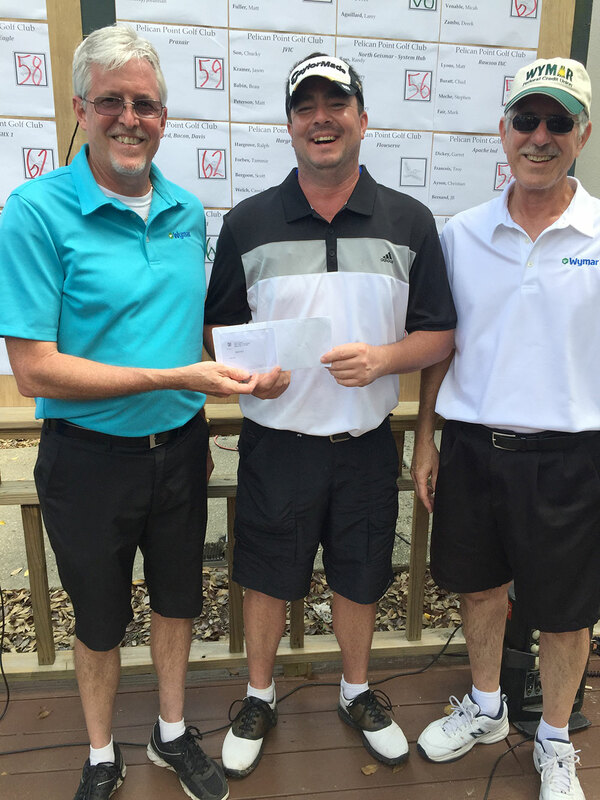 Congratulations to winner Larry Smith. Below, CEO, Ronnie Stephens and Board Member, Francis Guillory, present Larry with a $100 Visa Gift card.